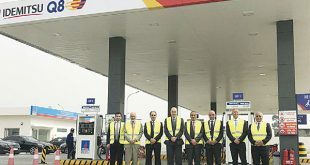 KUWAIT CITY, June 21: The Bahra oilfield, which runs into part of the Sabah Al-Ahmad Reserve, has three huge oil reservoirs ‘Almodod’, ‘Burgan’ and ‘Zubair’, reports Al-Rai daily. Well-informed sources revealed that according to the studies and technical surveys conducted on the area, the expected future production capacity ‘in principle’ of the entire field at all stages is estimated at 100,000 barrels per day, while a plan is underway to drill about 100 wells. 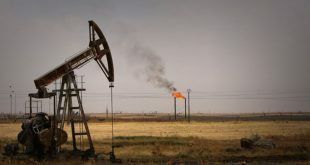 The same sources said the current production capacity of the first reservoir, ‘Almodod’ is estimated at between 25 to 30 thousand barrels per day, while the target is to access the capacity of the reservoir to 45 thousand barrels per day. 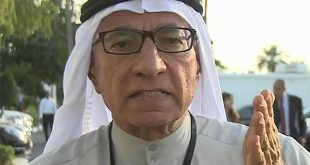 The sources stressed the studies continue and efforts are underway how best to go about the oil production from this field especially in the event of geological complications of terrestrial layers, stressing that the plans initiated by the Kuwait Oil Company years ago are beginning to bear fruit. Meanwhile, the Executive Chairman of the Kuwait Petroleum Corporation Nizar Al-Adasani during a meeting of the Budgets and the Final Accounts Committee of the National Assembly said plans are underway to study and restructure the oil sector, particularly the financial and administrative.